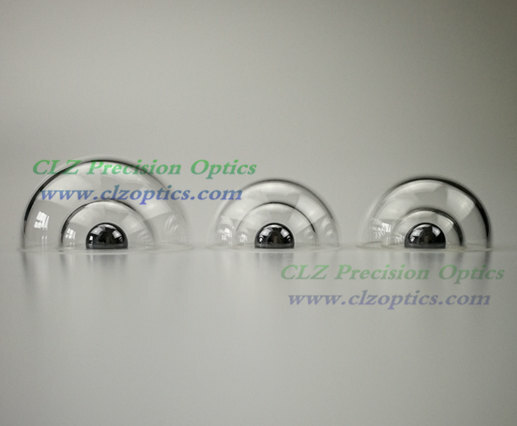 CLZ Precision Optics is a good optical components manufacturers in China. We manufacure custom optical mirror according to customer supplied specifications. We can manufacturing prototype / R&D, batch runs to production. Optical mirrors consist of a polished substrate with a coatings thin. 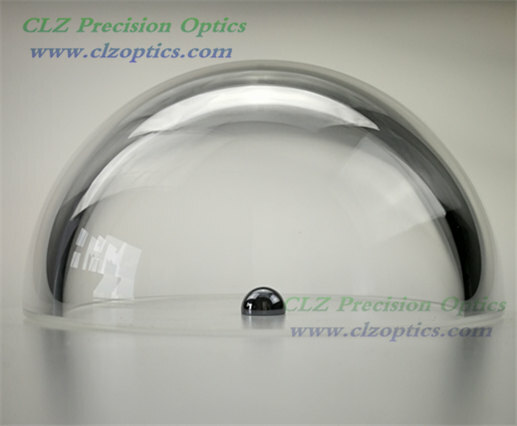 CLZ optics can provide many different kinds of coatings for mirrors coatings, such as: aluminum, silver, gold, dielectric, and others.